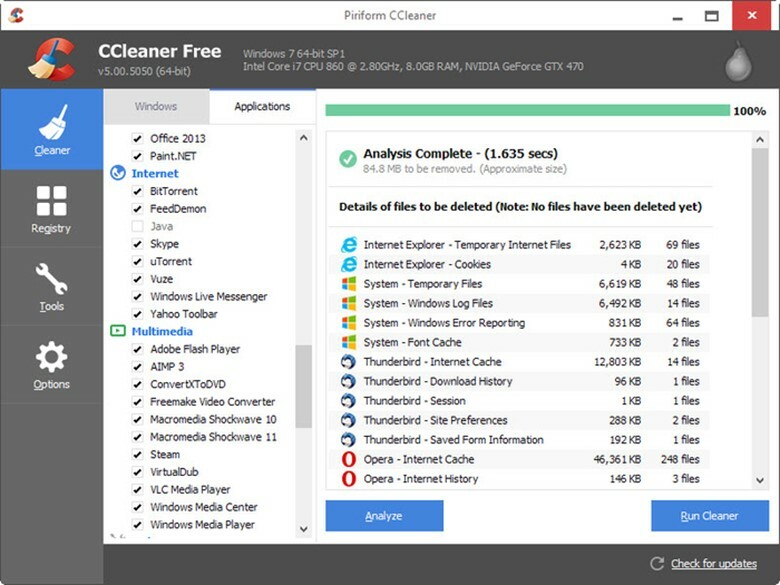 CCleaner has been around for quite a while, also this software cleans part of your PC’s that many other free software don’t. 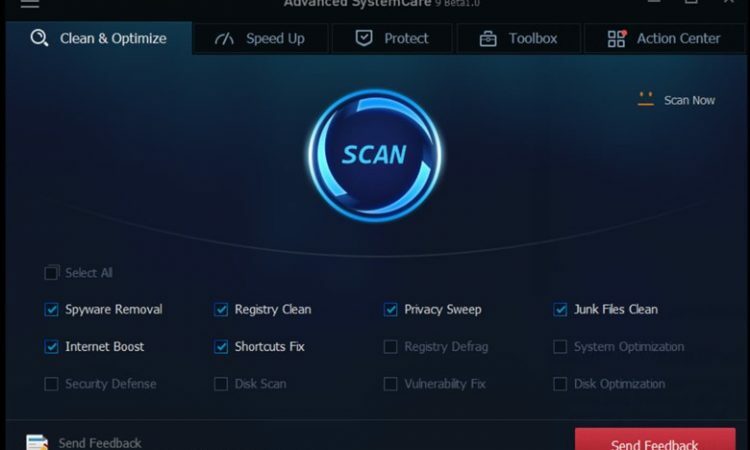 Also, there is a paid version of the PC optimization toolkit and this adds real-time protection and also cleanup scheduling while the free version of CCleaner covers the critical stuff, like, removing unwanted cookies and keeping the useful ones, removing browser caches, removing temporary file etc. Another awesome PC’s optimization software I will like to talk about is Iolo System Mechanic, this software stops unwanted programs, it also blocks bloatware and unwanted auto-run stuff, this software clears ram amazingly and wipes various logs, caches and browser history, while doing this it free up key system resources and also eliminate traces of browser activity in order to protect your privacy. The PC’s optimization toolkit truly makes a difference. I found out this software has a significant speed improvement especially at startup. 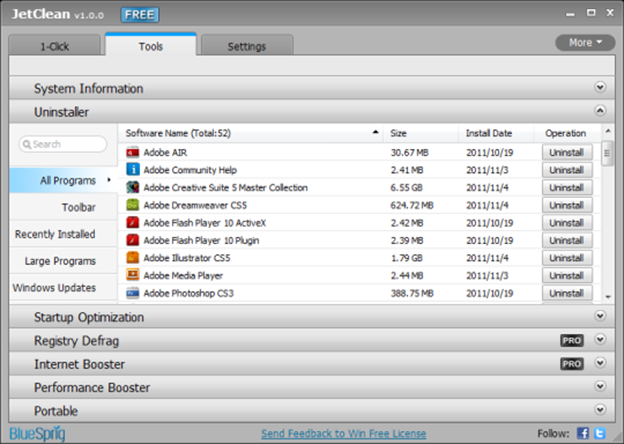 The free version is great, but also there is a premium version of this software which can be purchased for US$40 (about £30, AU$50) which features file recovery tools and it can be used on as many PC as you want at home. 4. Wise Care 365 is free optimization software I will like to talk about this software is a PC tune-up utility. The interface of this software is very simple and also straightforward which makes it very easy to use. It does a good job while cleaning your system registry and also junk files which make your PC run faster. This software protects your privacy by deleting your history, caches, cookies, password, traces etc. There is also startup manager and you can also disable pointless programs running at startup. 5. PC Manager this is another free PC optimization tool that gives you a chance to remove unused files from your system and by so doing it frees up a reasonable space on your PC’s hard disk. It also clears recycle bin, log files, clipboard, DNS cache, temporary files, memory dumps etc. 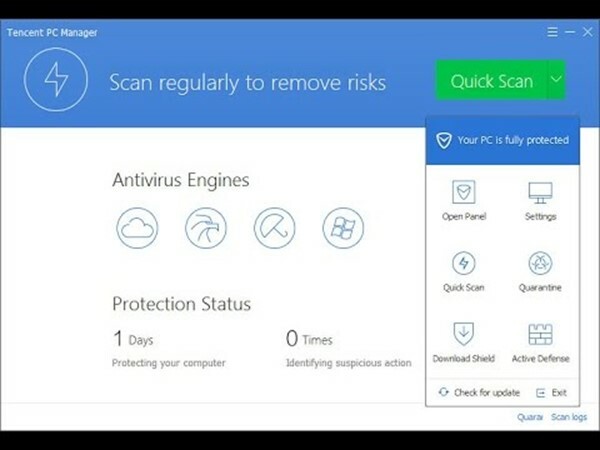 Also, there are additional features that protect you while on the internet such as your internet history, registry cleaner and also you can defrag your registry this allows your PC’s runs faster. 6. JetClean this is the last PC’s optimization I will be talking about, Jetclean is also a free system utility software that increases your PC’s performance by cleaning all your junk files. It is built in a way that makes it small and very easy to use, and also you can customize it to your taste, you can also schedule your cleaning process. 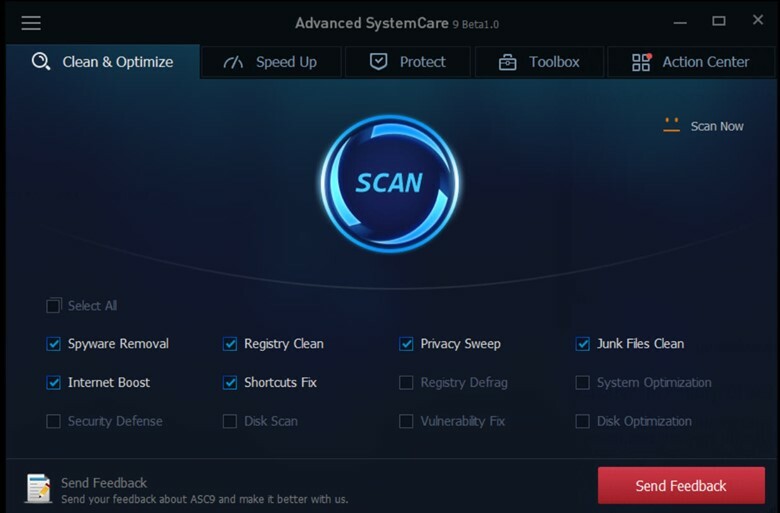 This PC’s optimization tool has a feature that automatically backs up the changes you make and also allows you to undo if you wish to reverse the changes you have made. 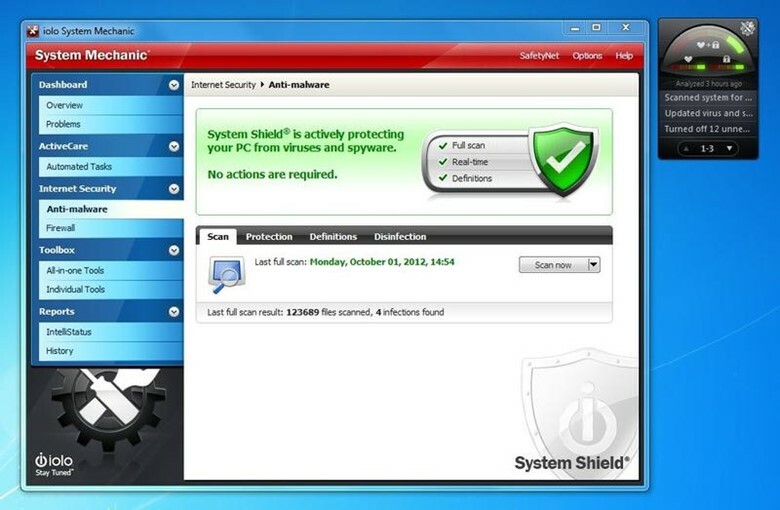 It also has features like shortcuts cleaner, ram cleaner, windows cleaner, apps cleaner, and also registry cleaner. We have two version of this optimization software, the basic version and also the pro version, while the basics version covers the house cleaning and the pro version includes features like real-time optimization, internet speed-boosting, privacy protection and also deep registry cleaning and all this comes with a 24 hours technical support to customers. You can get the pro version for US$20 (about £15, AU$25) for a year, and which you can use for three PCs. 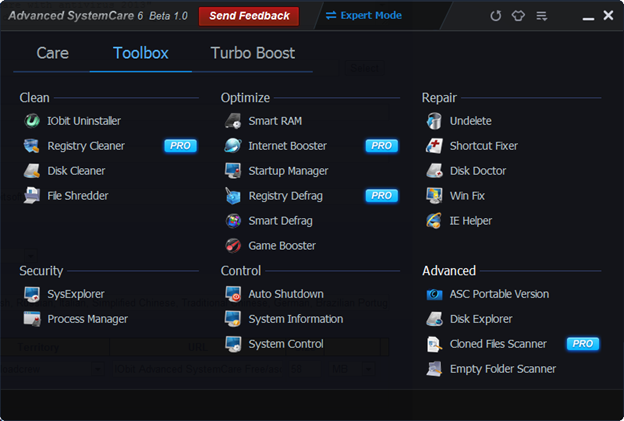 I tell you whichever version you pick, IObit Advanced System Care’s interface is designed so well, and it’ easy to even to a novice.